With the season fast approaching we are looking for new players to come down and be a part of the success of the club. 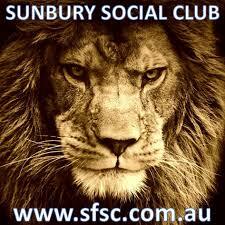 With 2 senior teams in the finals last year the Sunbury Cricket Club is on the improve. We are welcoming players for all grades both seniors and juniors who are looking to contribute to our proud club both on and off the field. Regardless if you are a future test player or a scocial cricketer there is a place for you here at the Sunbury Cricket Club. So keep your eyes open here and around town as we will soon be announcing a date for the upcoming registration day.